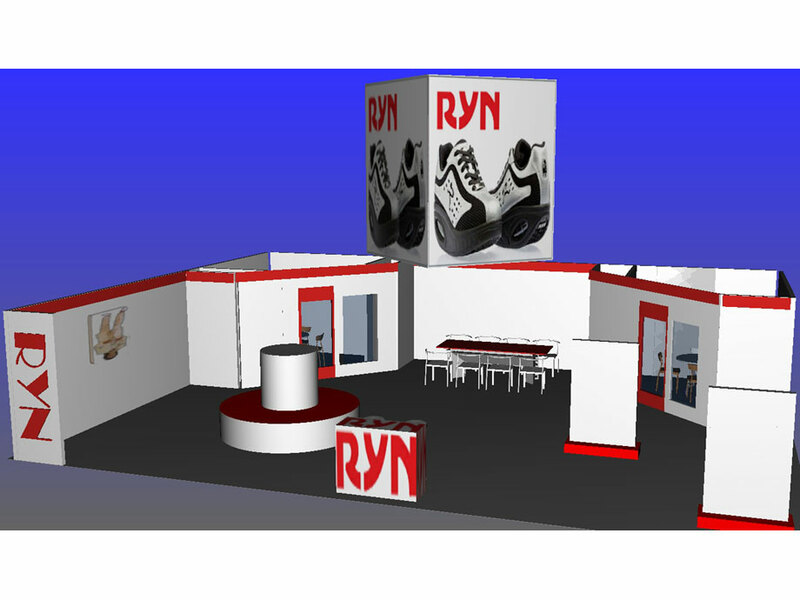 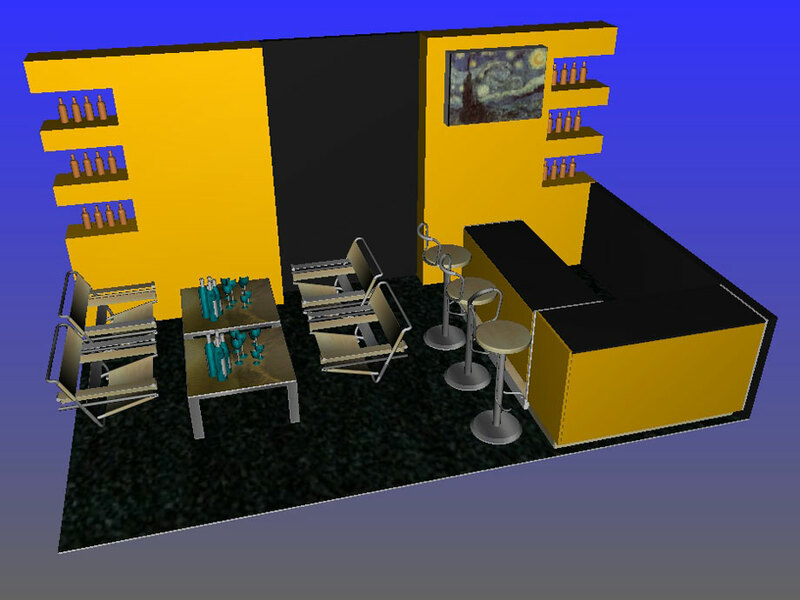 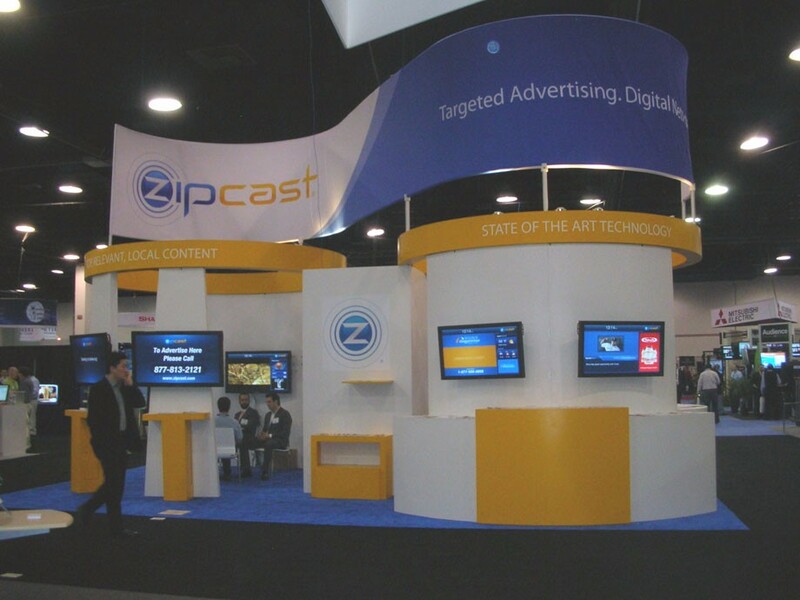 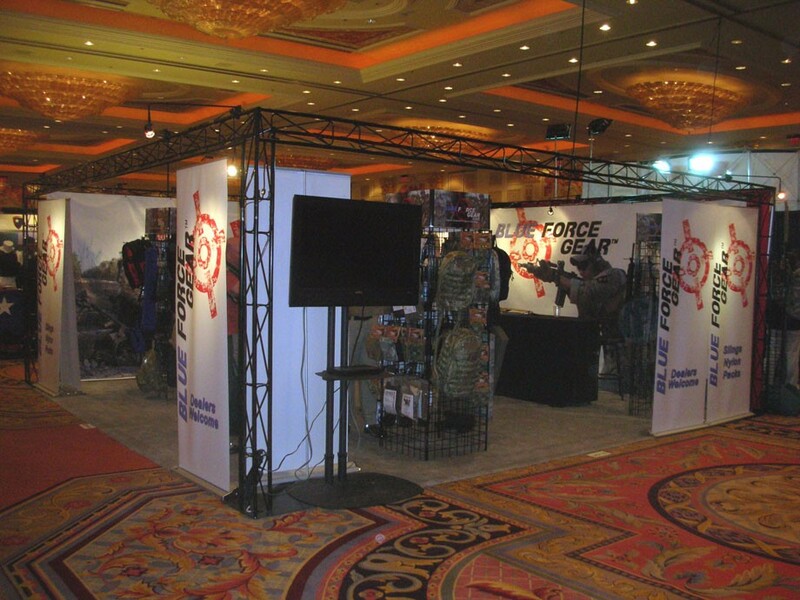 Construct the right exhibit to meet your needs, build your brand, and generate leads while staying within your budget. 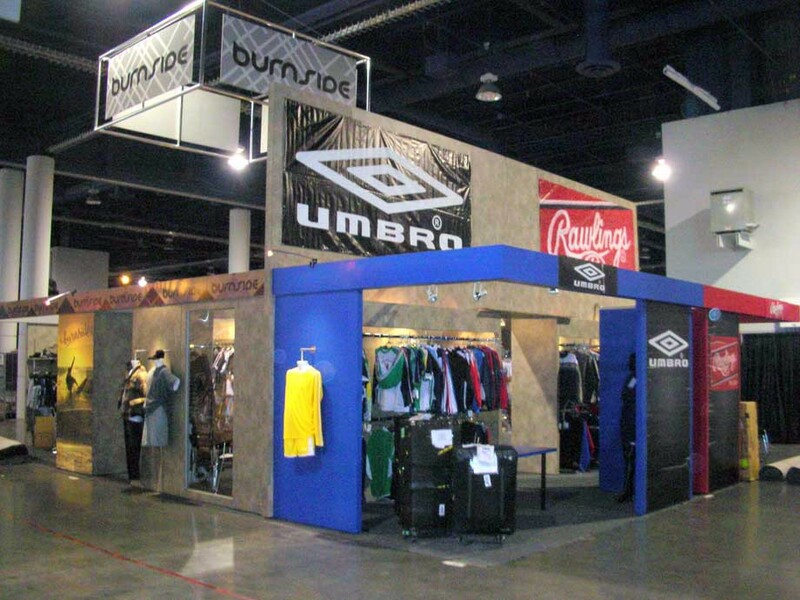 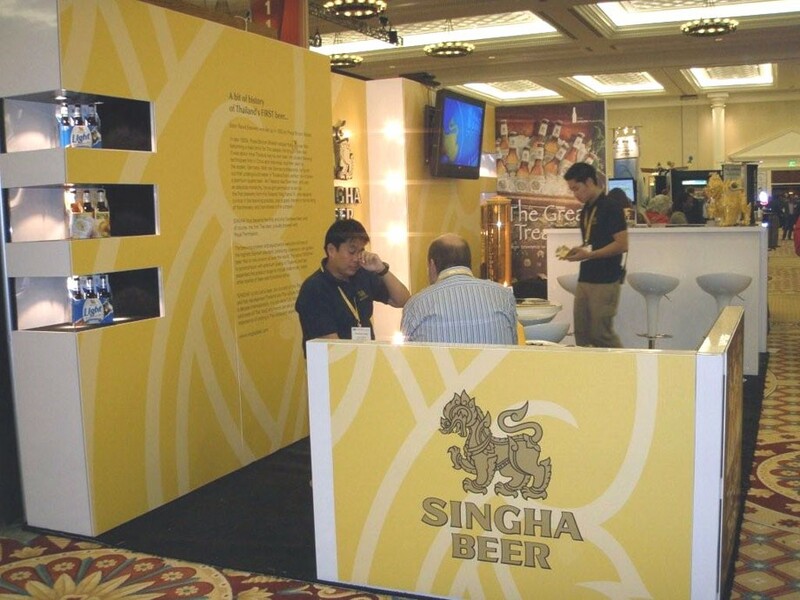 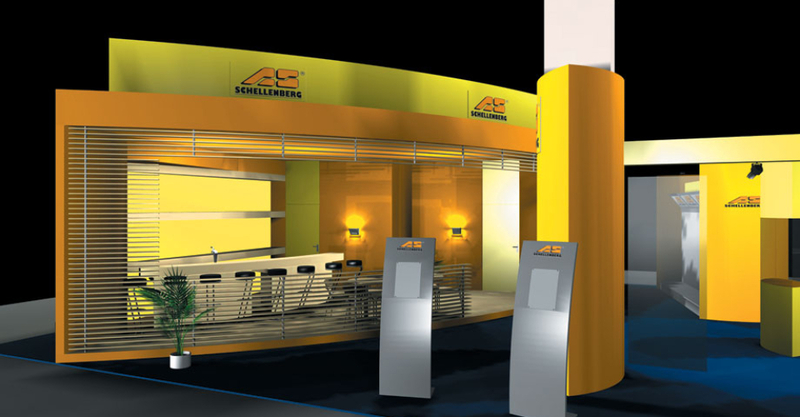 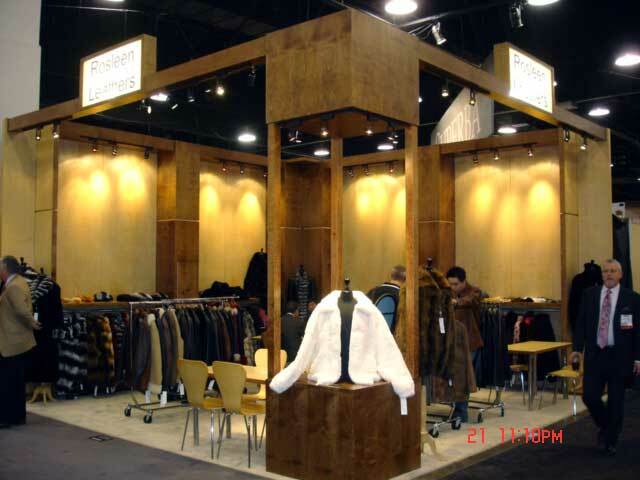 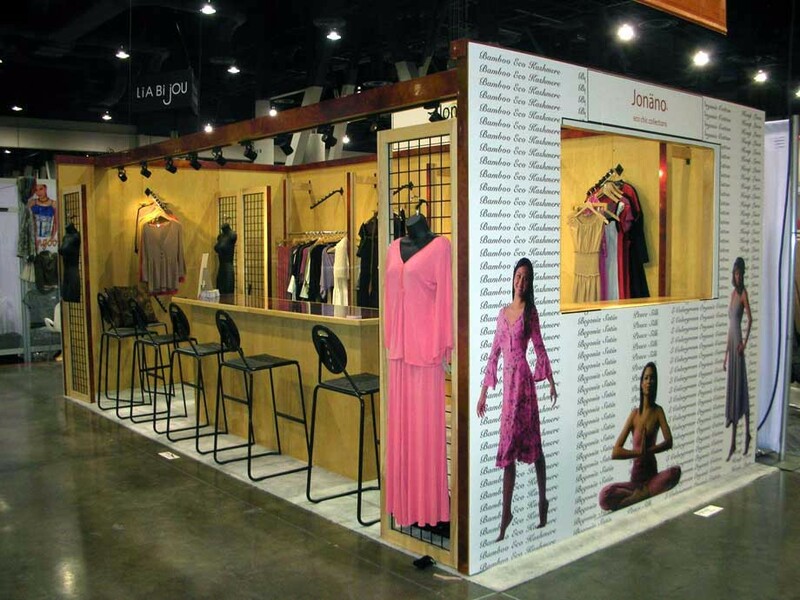 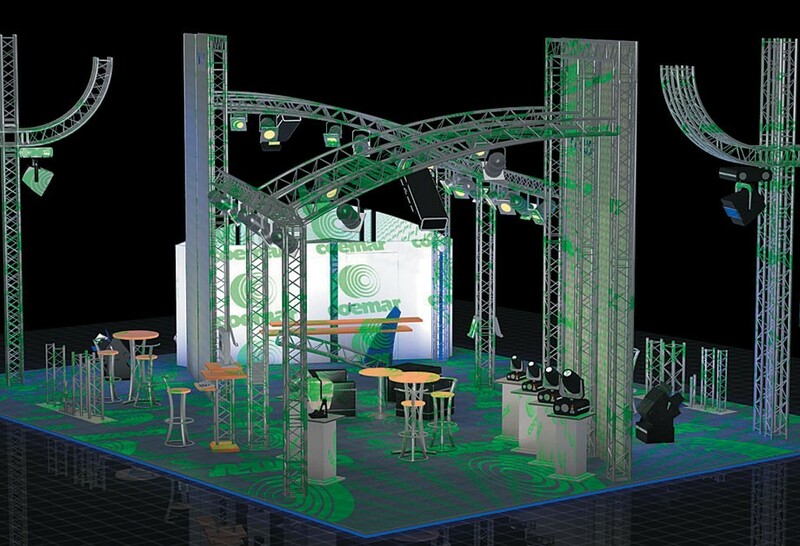 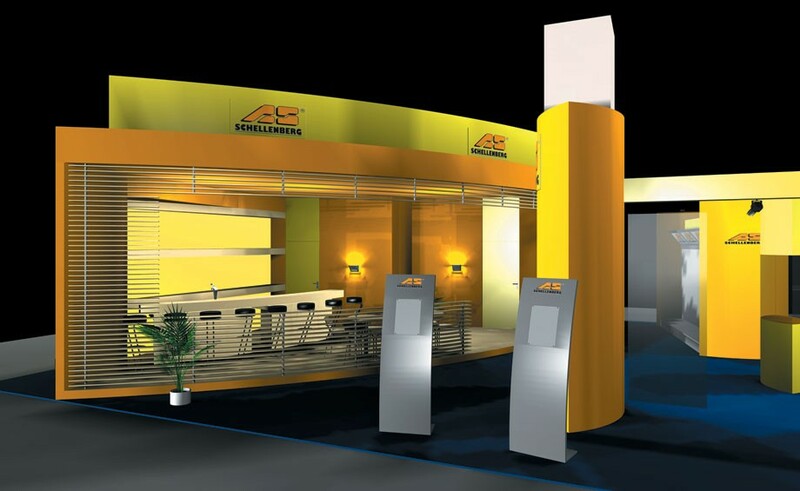 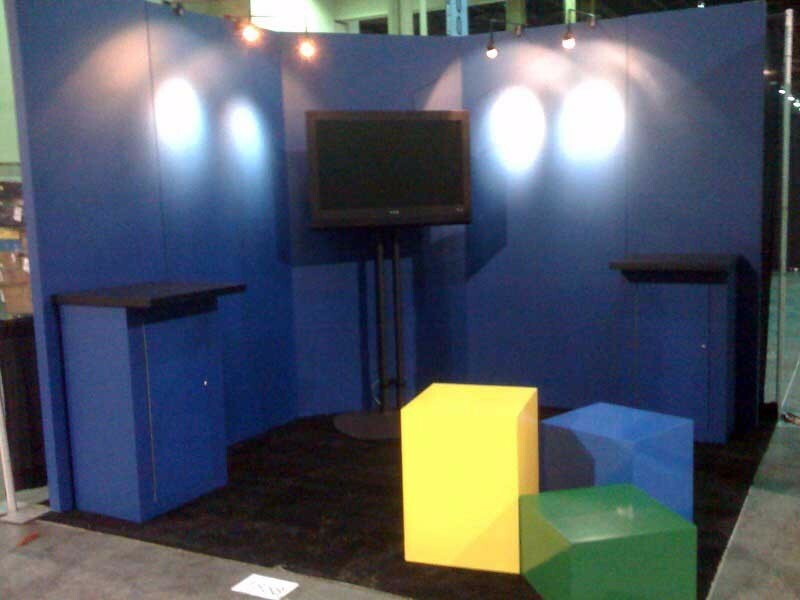 A-One Exhibits provides a large selection of portable (out-of-the-box) and modular tradeshow displays and exhibits. 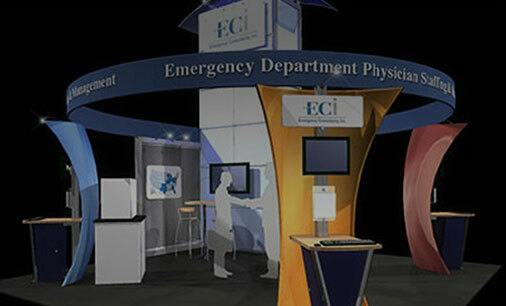 These affordable options deliver the savings benefits of a lightweight display to dramatically reduce tradeshow costs. 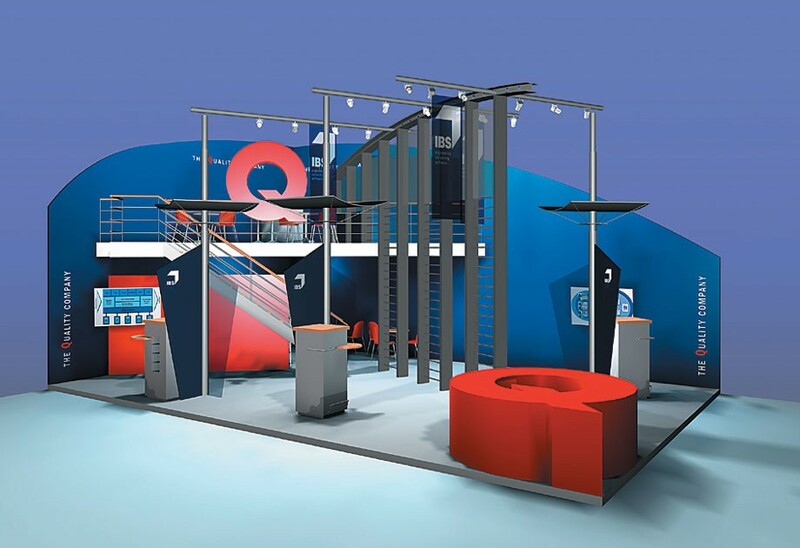 High quality, recyclable components support longevity and re-usability and maximize container space to reduce shipping volumes. 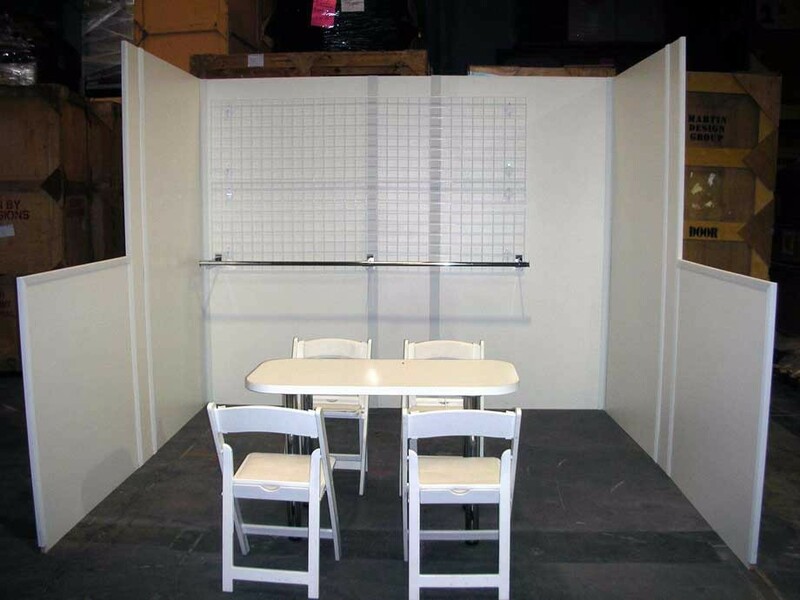 In many instances booths can be transported with you when you fly. 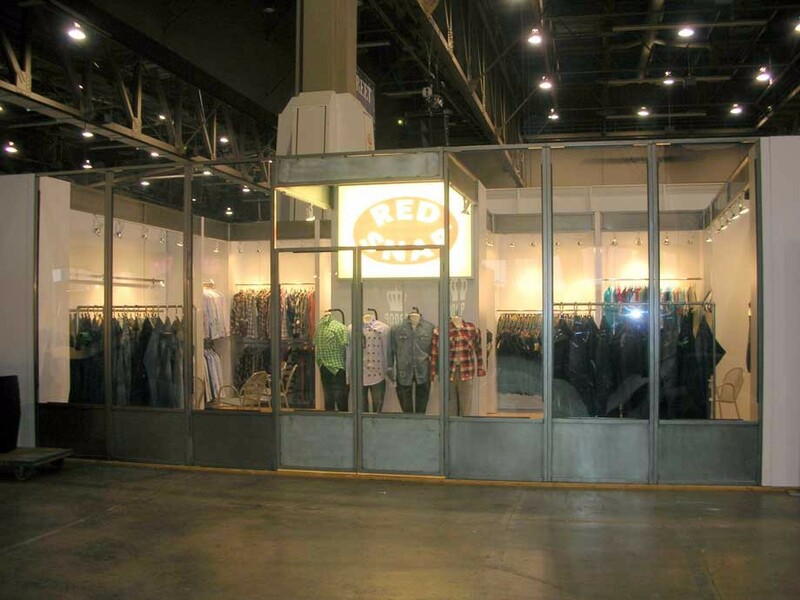 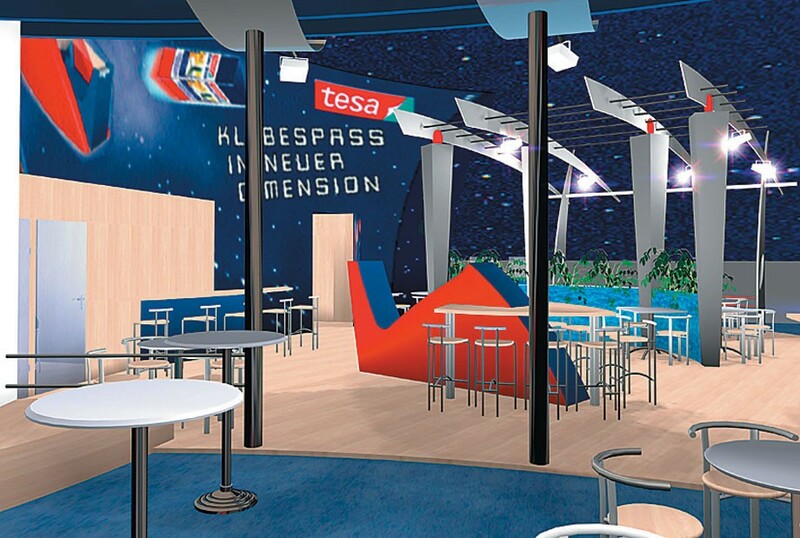 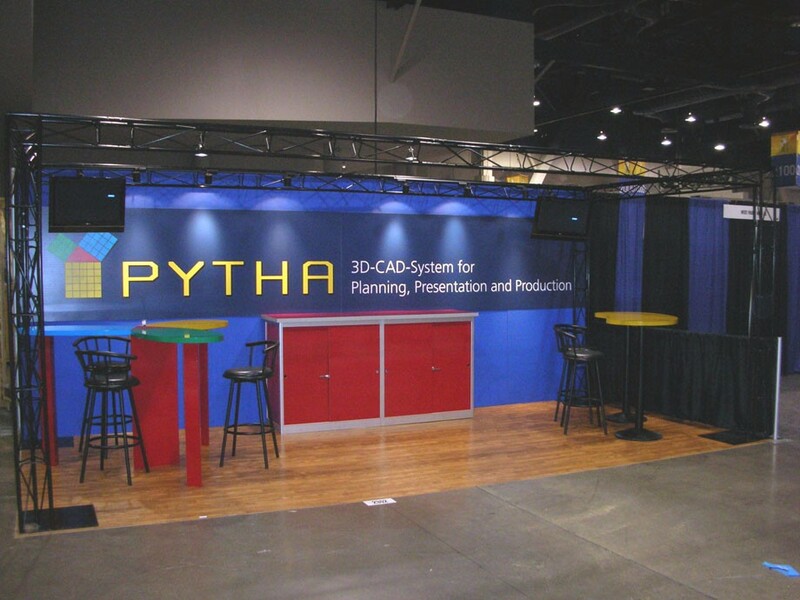 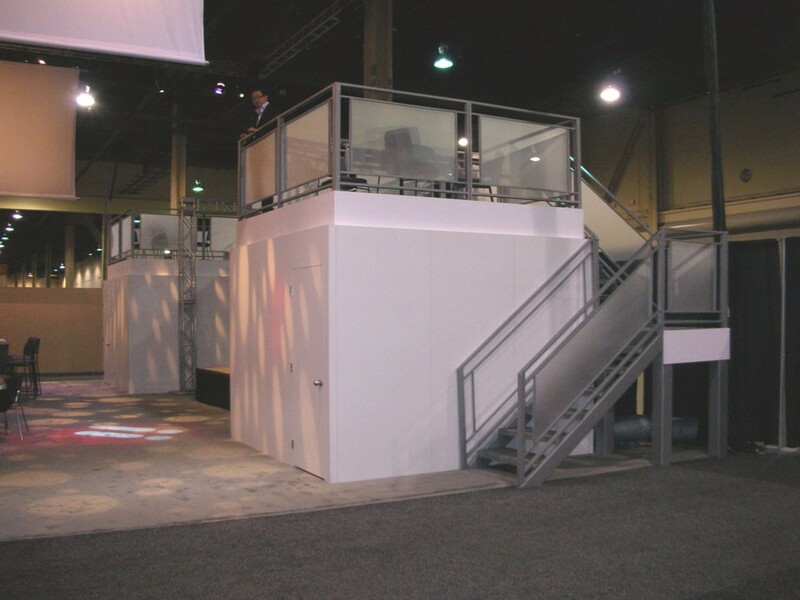 Modular solutions are a hybrid between portable and custom exhibits. 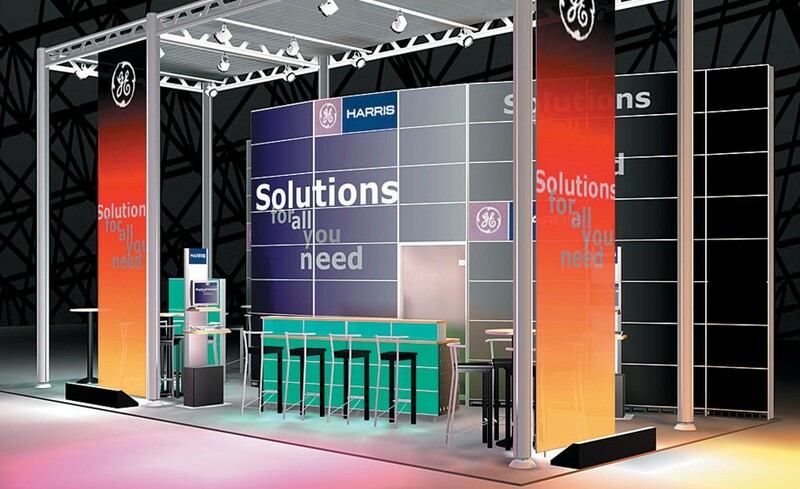 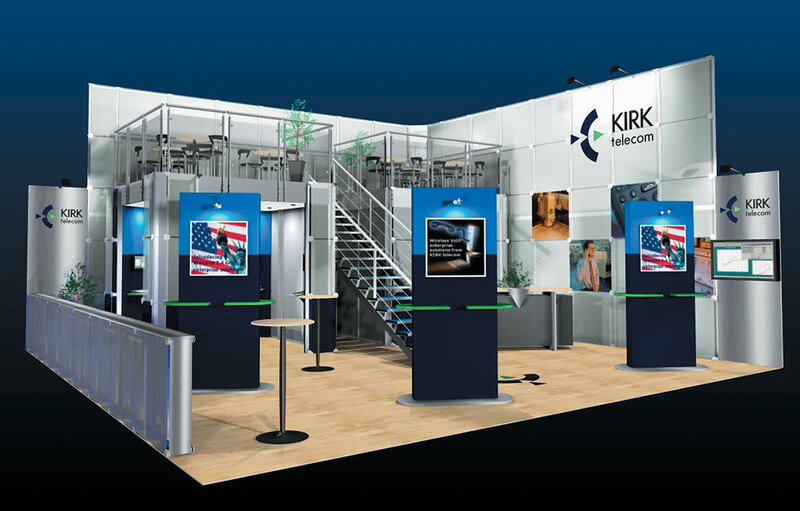 Modular displays are perfect for the company that participates in multiple shows with different space requirements. 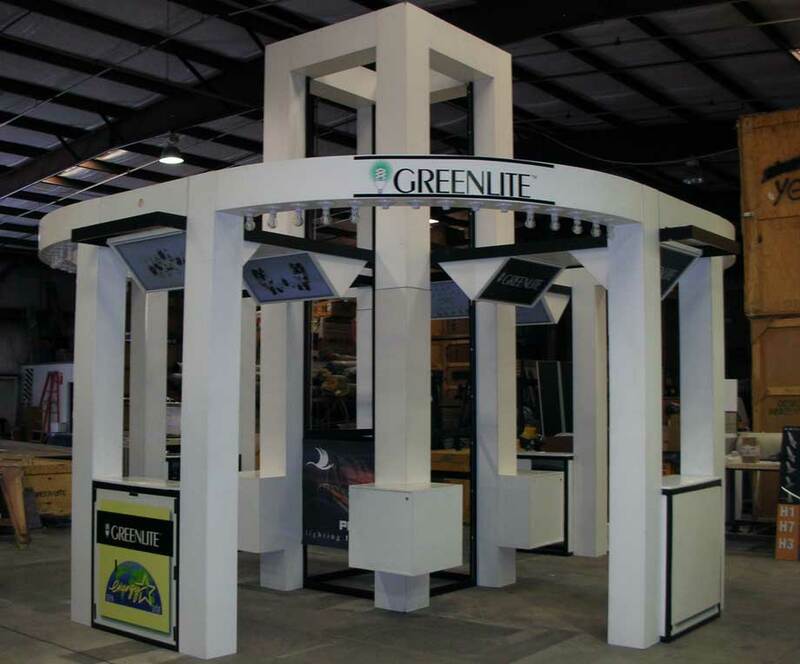 Our innovative systems and fabric structures offer endless design possibilities that can grow and change with your brand.